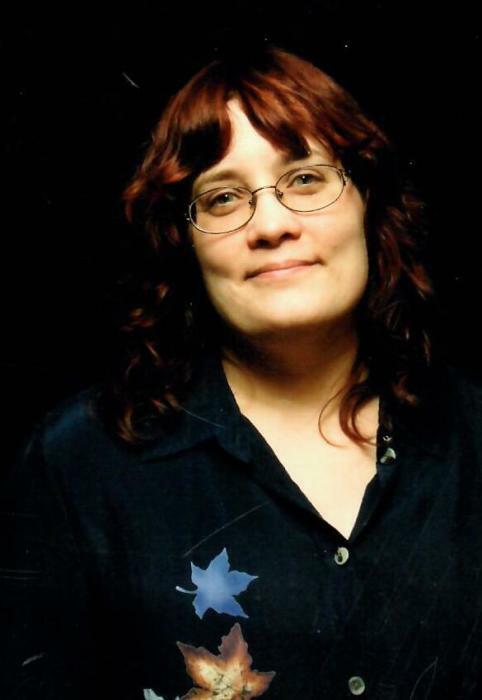 Obituary for Agnes Marie BESNARD | Cherished Memories Funeral Services Ltd.
With tremendous heartache we announce the sudden death of Agnes Besnard who died on Friday, November 9th at the age of 52. Agnes Marie Madeleine Desiree Besnard was born in Halifax, NS on December 16, 1965. She was a genuine, kind-hearted free spirit who loved her new home in the beautiful mountains of Fernie. Agnes had an insatiable thirst for knowledge and was constantly researching new interests. She enjoyed everything Medieval, and was also fascinated with studying the culture and language of Taiwan. Agnes was a friend to many, a stranger to no one. She will be deeply missed. Agnes is survived by her loving husband of 18 years, Normand Lindsay, her two dogs, Sophie and Meko, and her many friends and coworkers at the Park Place Lodge. A Celebration of Life will be held for Agnes in the Spring.